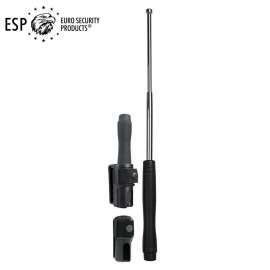 > Expandable Baton>Universal Swivelling Holder BHU-34 for Expandable Baton 16", 18", 21"
Universal Swivelling Holder BHU-34 for Expandable Baton 16", 18", 21"
Universal Swivelling holder with UBC-03 type fixture for Expandable Baton 16", 18", 21". 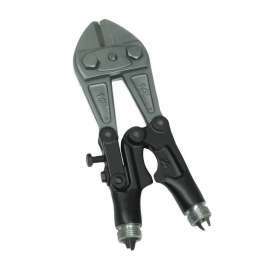 Can be adjusted to various models of belt width by adjustable stop with two bolts. 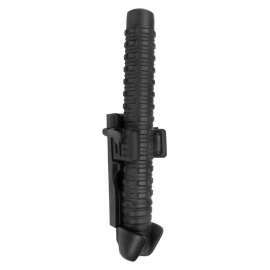 Steady fixation of the baton in the scabbard and safety lock preventing accidental release of the baton. 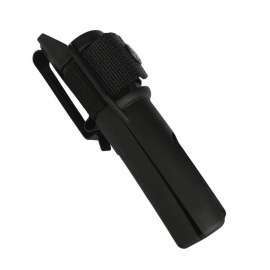 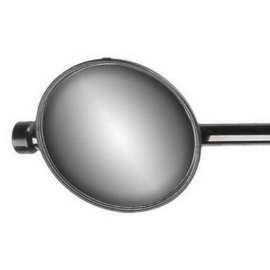 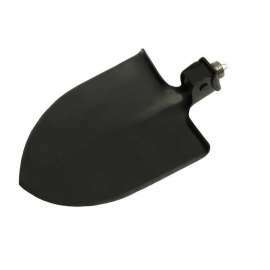 Universal swivelling holder BHU-34 has been designed for professional use of Expandable Baton 16", 18", 21". 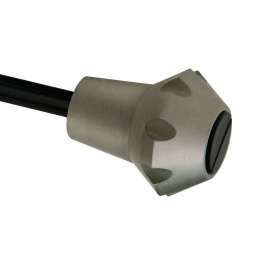 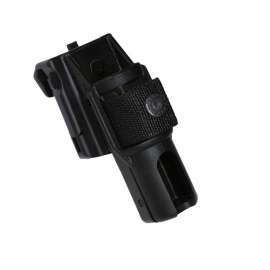 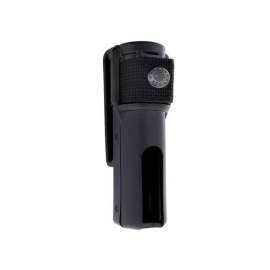 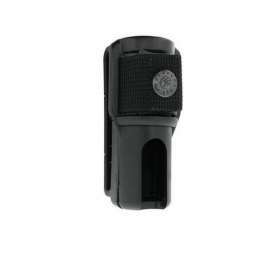 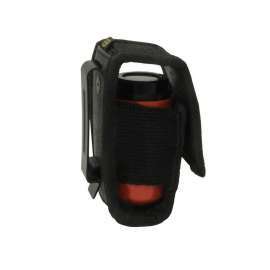 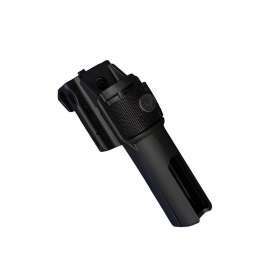 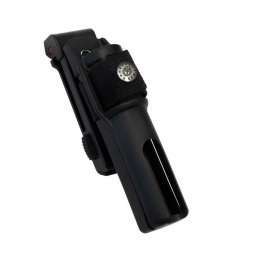 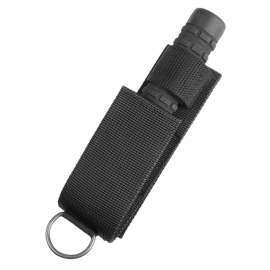 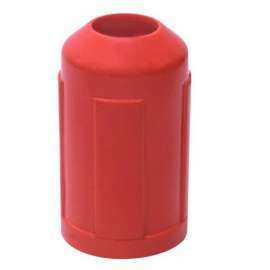 This model is fully compatible with all expandable baton models and brands. 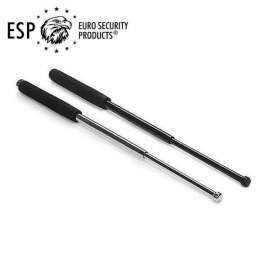 Type BHU-34 holder enables a steady fixation of the Expandable Baton in the scabbard and safety lock preventing accidental release of the Expandable Baton. 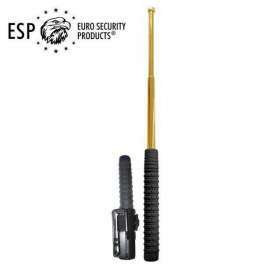 Very quick drawing of the baton just with one hand. 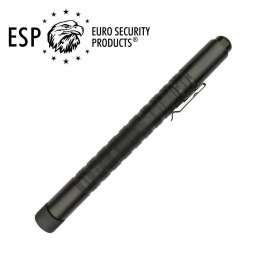 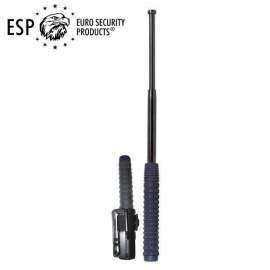 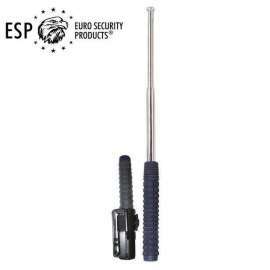 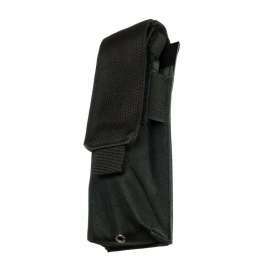 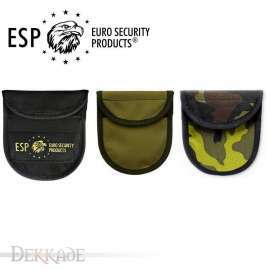 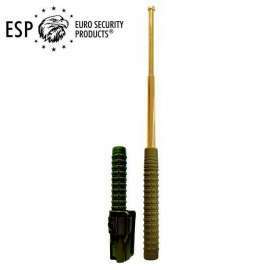 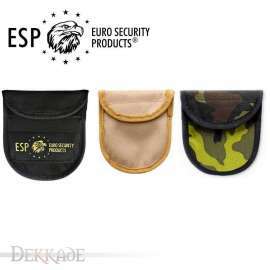 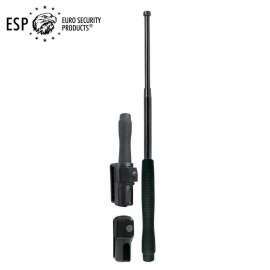 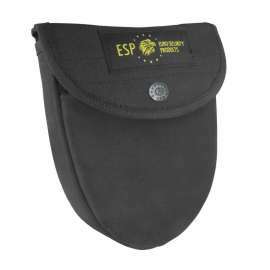 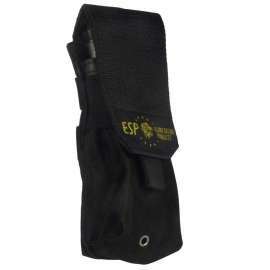 High durability of the scabbard and possibility of carrying the Expandable Baton in closed or expanded position. 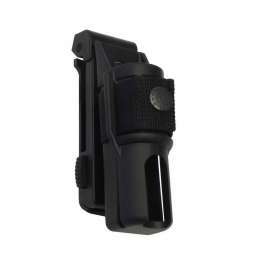 This type of holder uses new model of clip UBC-03 which enables its fixation in usual way by slipping the belt through the hole in the clip. 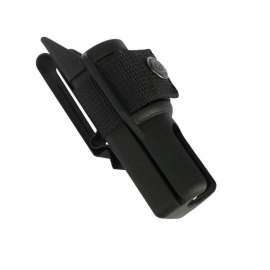 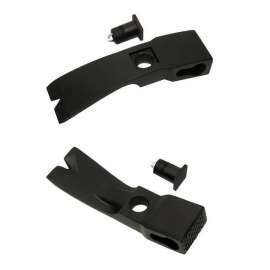 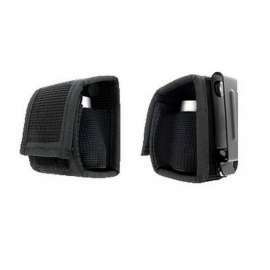 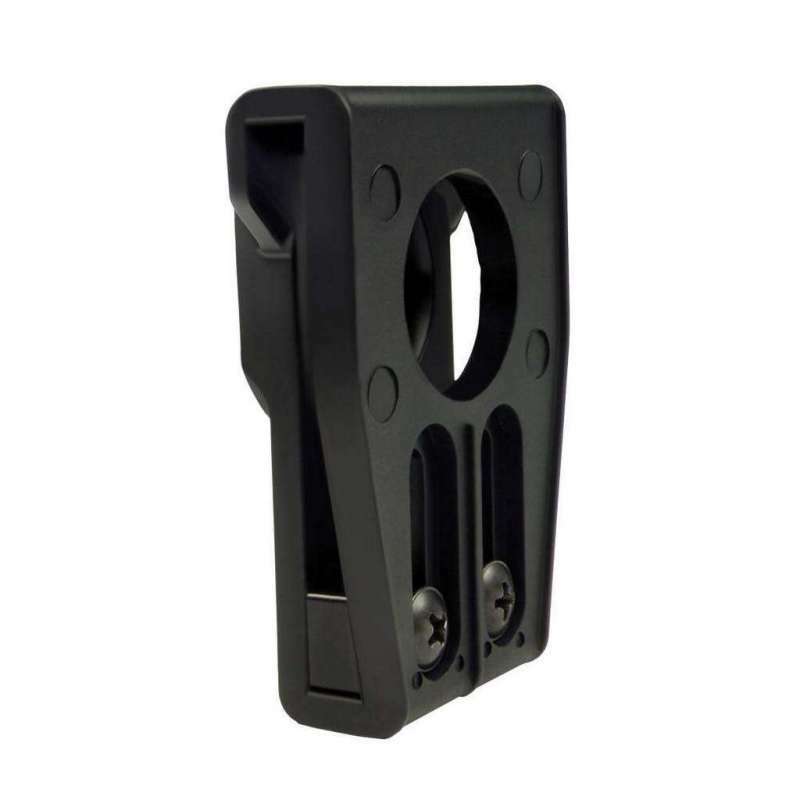 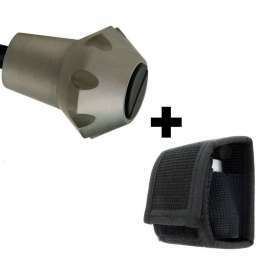 The clip can be adjusted to the belt width by adjustable stop with two bolts. 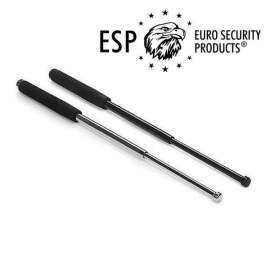 -je reproche cependant que même avec la sécurité engagée, le baton puisse se faire arracher de l ‘étui.